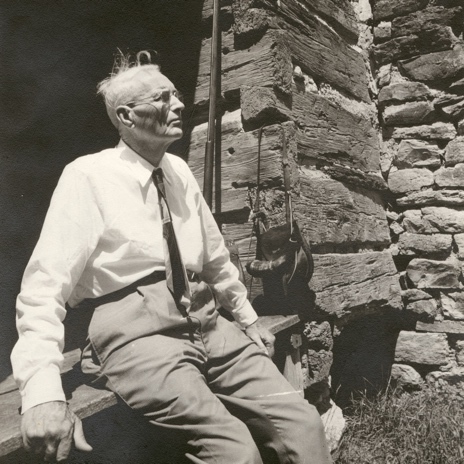 Fifty Years in Cades Cove is the historical and genealogical writings of John W. Oliver, longtime resident of Cades Cove. Accompanying the three memoirs are approximately thirty photographs that document places and people in the memoirs and the Oliver family. The memoirs and photographs are part of the Dunn-Oliver Collection, University of Tennessee Special Collections MS. 3690.